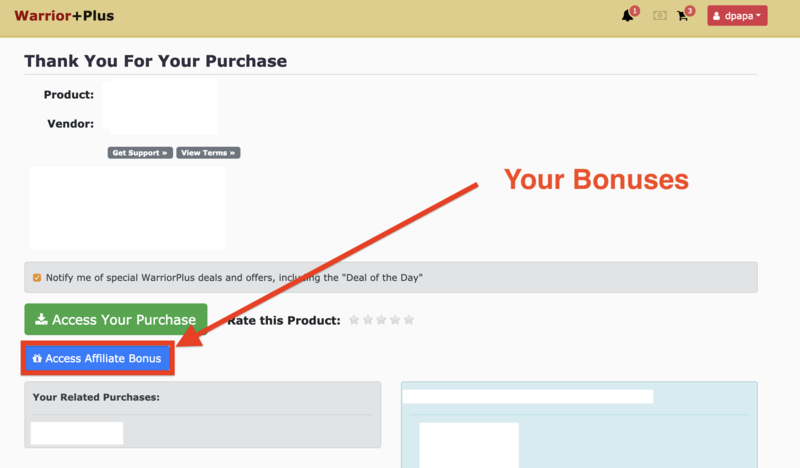 For the past 3 months, I’ve been testing a method on CPA Affiliate Marketing, with offers mostly from Clickbank. Turns out I found a strategy, which I actually shared on my youtube channel ( please subscribe as well) where I was able to grow a consistent income in the last past 2 months to be exact. With 3k in each month. Then I started talking with my newest partner Ram Rawat, you might know him from the course (CPA Drill) which I promoted a few months back. As we talked online, speaking of our strategies, he mentioned how he was making over 9k using CPA affiliate marketing, but using Google Adwords. I actually told him, I really wanted to get into Google Ads, with CPA but wasn’t sure the direction I should take. Since I’ve been using, only Bing ads, for my CPA Affiliate marketing campaigns. When I saw his training, I got excited. 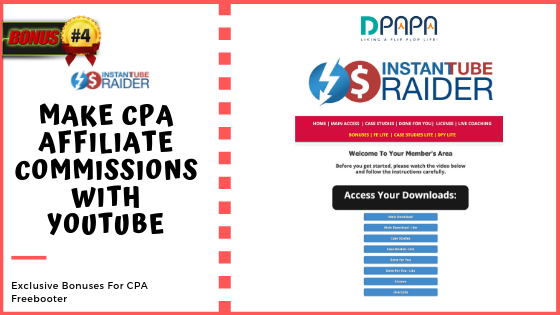 I told him, we needed to do a course, where I would share my CPA Affiliate Marketing Methods with Clickbank and Bing Ads… and he should share his with his Google AdWords and CPA Affiliate Marketing. The perfect match! So, that’s how CPA Freebooter was born! 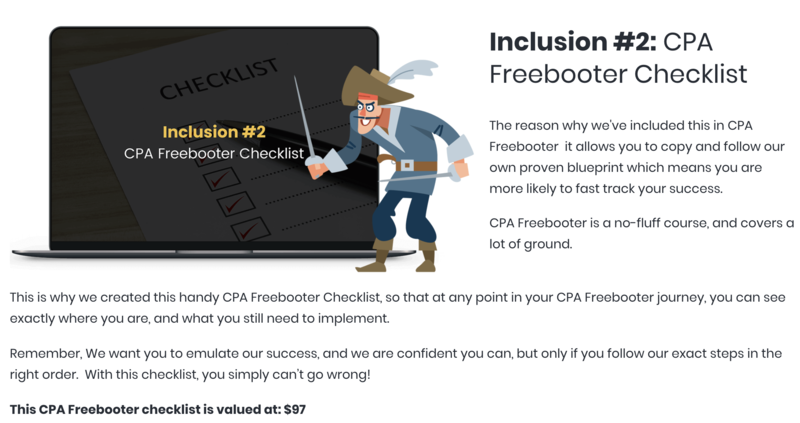 What Is CPA Freebooter Exactly? 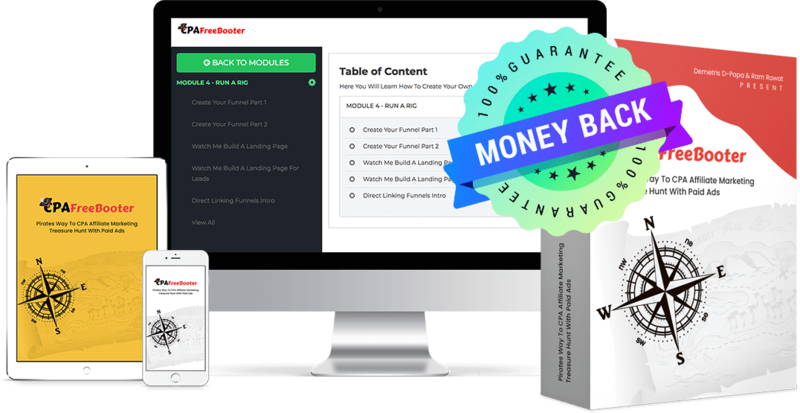 CPA Freebooter is a training course over the shoulder, revealing everything that has to do with CPA Affiliate Marketing. 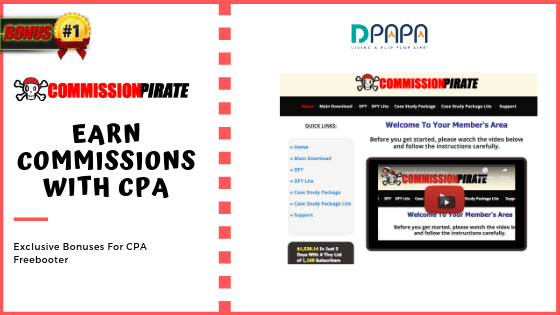 CPA Freebooter is a step by step video training along with PDF’s and Guides where we reveal the EXACT systems used by us to build a $9k+ per month CPA revenue. 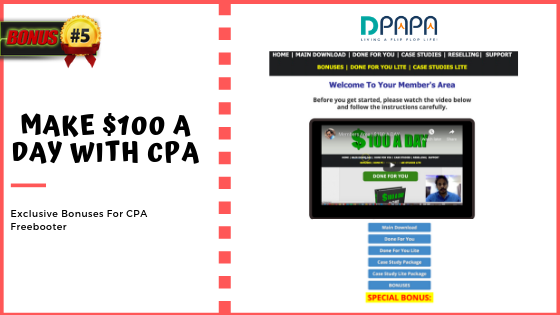 The over the shoulder video training covers everything a NEWBIE needs to get started quick and scale the CPA earnings from $50/day to $300/day within few weeks. 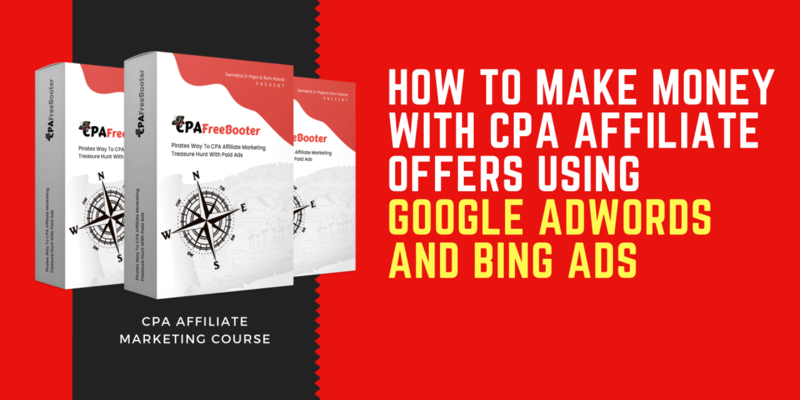 Inside, CPA Freebooter you’ll discover Two traffic systems:CPA with Bing AdsCPA with Google Adwords. Also included are 2 Live Case Studies for you to follow and copy and implement for results, as close to 24 hours of set up. 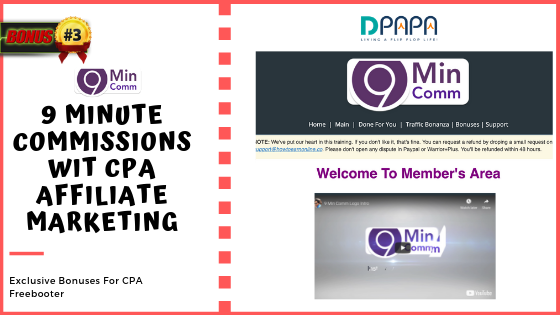 Anyone looking to get started with CPA Affiliate Marketing. Anyone trying to get their feet wet with Clickbank offers and Bing ads traffic. Anyone who wants to become and expert in Google Adwords and drive traffic to CPA affiliate offers. You’ve tried setting up a system like this in the past, only to get discouraged when you saw what you had to invest a lot more to make it work. 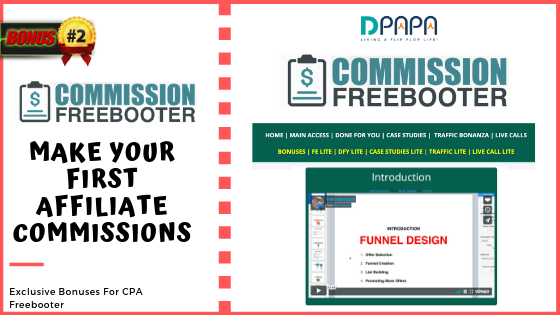 We found a way to help anyone started with as little as $5 to get started and to get your first commission. We have a method to get you cheaper clicks, through various strategies , which will help you convert better. You tried this in the past but you got no where .